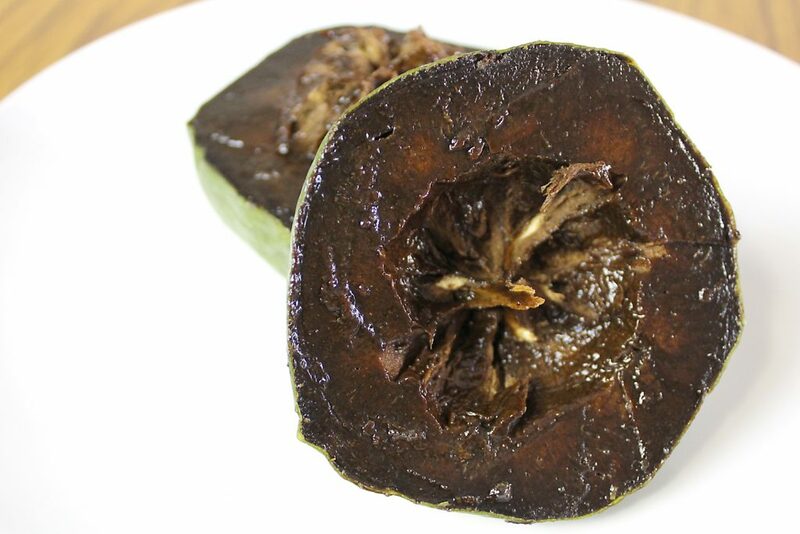 I first heard about Black Sapote (aka., chocolate pudding fruit) here in Australia. 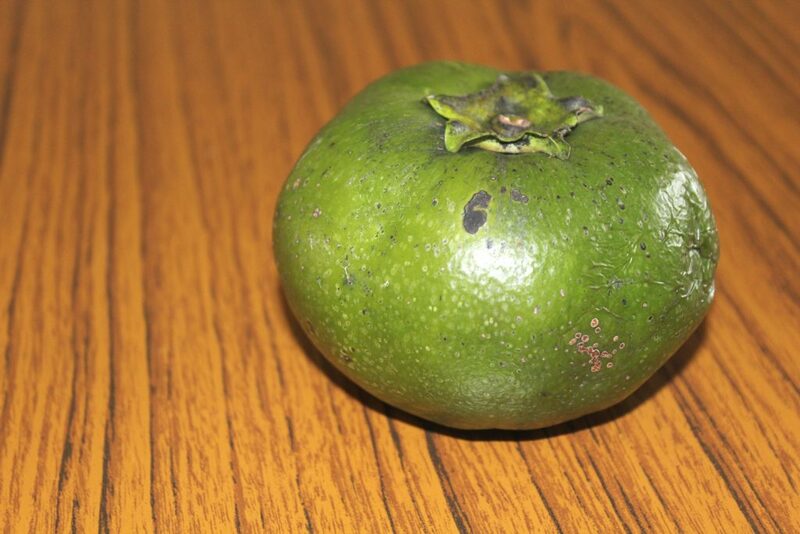 However, this is not an Australian fruit, it is a native fruit from Mexico, Central America and Colombia, but – lucky me – you can also find some producers here in Australia, especially up to the north of the country. I remember I was watching a TV show about a fruit tasting tour in Cairns (which I really want to do it someday!) and the guy mentioned this fruit is a must for chocolate lovers out there, as it is pretty much like chocolate pudding when ripe. Of course, after such bold statement, I had to try it! A couple of weeks ago I finally stumbled upon this beauty in a grocery store and decided to get some for myself. Before I continue, it’s important to say that the right moment to consume the fruit is only when ripe and soft on touch. As you can see in the photo above, it does look like chocolate. It truly looks like chocolate pudding! The fruit has a super creamy consistency and yep, it’s safe to say that it tastes close enough to trick your brain into thinking you’re eating some chocolate pudding, a low in sugar version though (which counts as a win for me 😜). I would definitely try it again next season!